This is really a great step forward. Does it also work for attributes? Yes. setdata_bulk should work for any cube load , including attributes. I have 235K rows (9 columns including the value column). 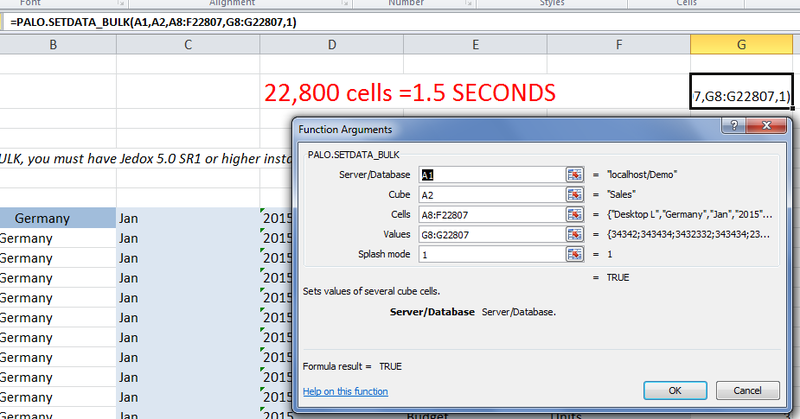 The setdata_bulk handles a maximum (at my computer) of approx. 120K rows. These rows are processed in only a few seconds. Yes, it certainly is a powerful way to load data fast.